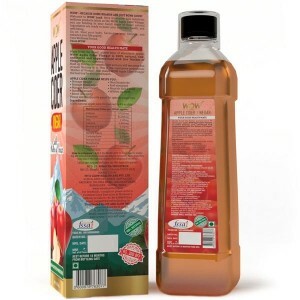 WOW Apple Cider Vinegar is made from the juice (not from concentrate) of the finest quality of apples in the orchard of the pristine hills of the Himalayas. Wow Apple Cider Vinegar is 100% natural, raw unfiltered & non-pasteurized absorbent the natural residue and goodness of mother of vinegar with its richness in natural components. 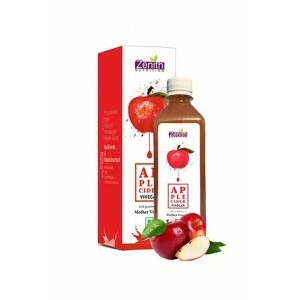 Product Description: WOW Apple Cider Vinegar is made from the juice (not from concentrate) of the finest quality of apples in the orchard of the pristine hills of the Himalayas. Wow Apple Cider Vinegar is 100% natural, raw unfiltered & non-pasteurized absorbent the natural residue and goodness of mother of vinegar with its richness in natural components. 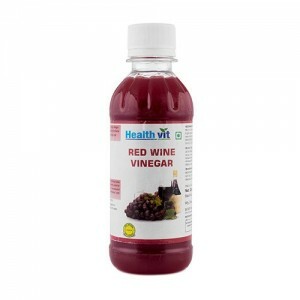 Benefits: Apple cider vinegar is a general tonic that helps to boost overall health. 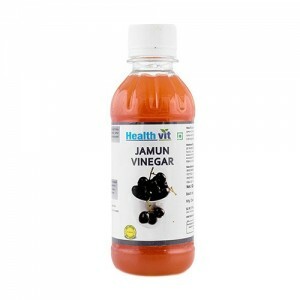 Apple Cider Vinegar also very beneficial to nourish hair & scalp, helps to whiten teeth & cures bad breath & sore throat. 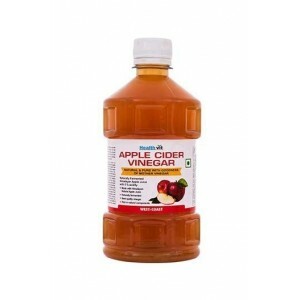 As Apple Cider Vinegar is rich in natural and healthy vitamins, minerals, antioxidants, and enzymes. 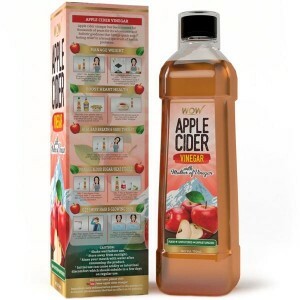 Use of wow apple cider vinegar daily is effective for healthy weight loss, lower blood sugar, better digestion, dandruff free hair, oral hygiene, joint health. Apple cider vinegar is very good for diabetes, arthritis, digestion, weight loss constipation, urinary tract infections, stuffy nose & high cholesterol. Good for hair, it controlled hairfall and give thick hairs. Superb product. Helped me a lot in loosing weight. Highly recommended..